A channel is a right angle "C" section. They are also called C Channels. 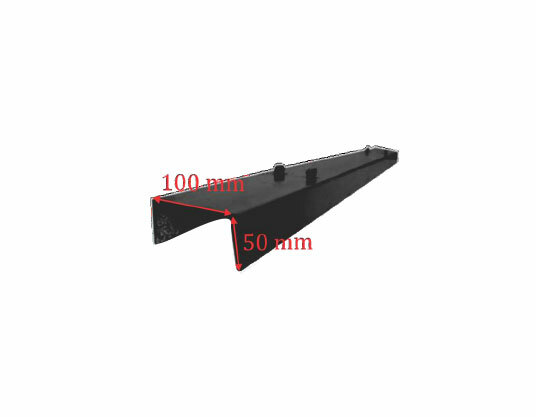 Along with beams, channels are mainly used in structural applications. M.S. Channels are used to support steel plates or floor from below. It is fixed on top of Adjustable Props/ Cuplock system.